Beautiful Lake Front Home with separate guest cottage! 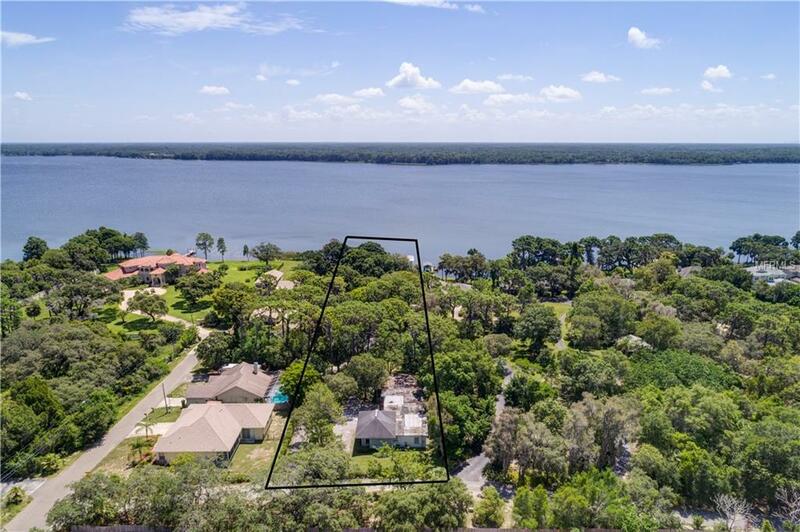 This 1.39 acre property is nestled in the biggest sweet water lake of Pinellas County Lake Tarpon. 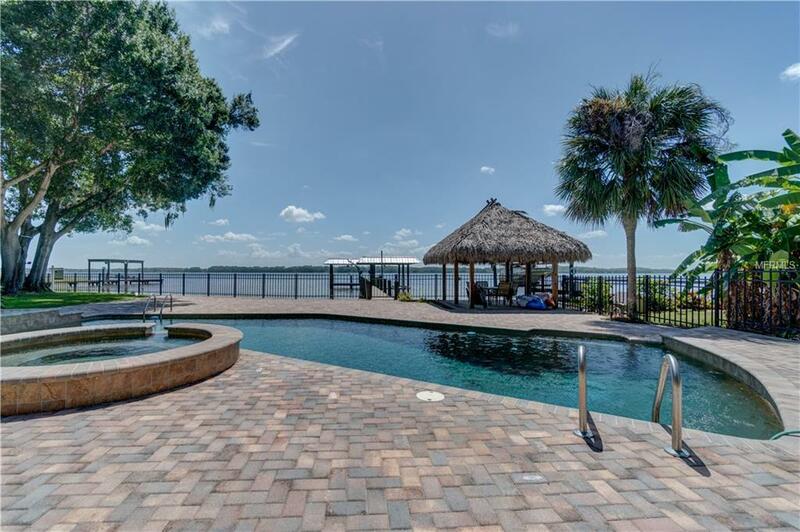 Enjoy water sports, fishing and lakefront restaurants in this private community without paying HOA or CDD fees! There are two homes currently occupied onsite. The main house has 4 bedrooms & 3 bathrooms and there is also a duplex style cottage with 2 bedrooms & 1 bathroom each. 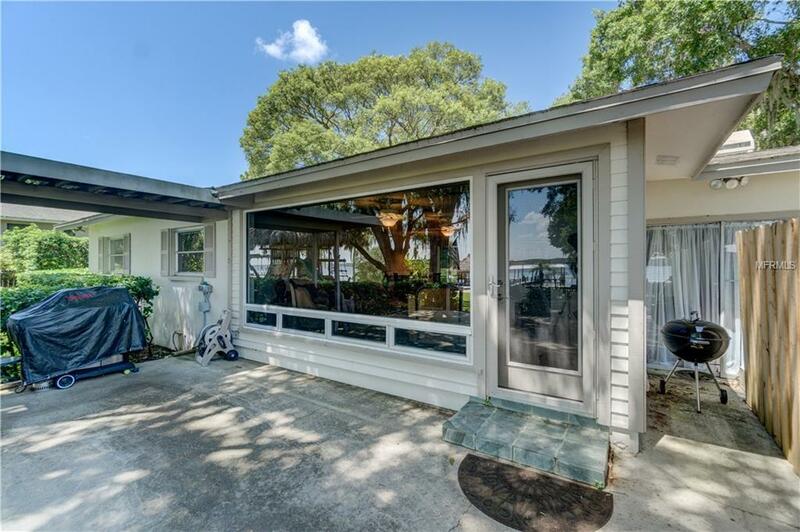 A gorgeous pool over looking the lake, dock, aluminum/concrete lake retaining wall and plenty of parking. 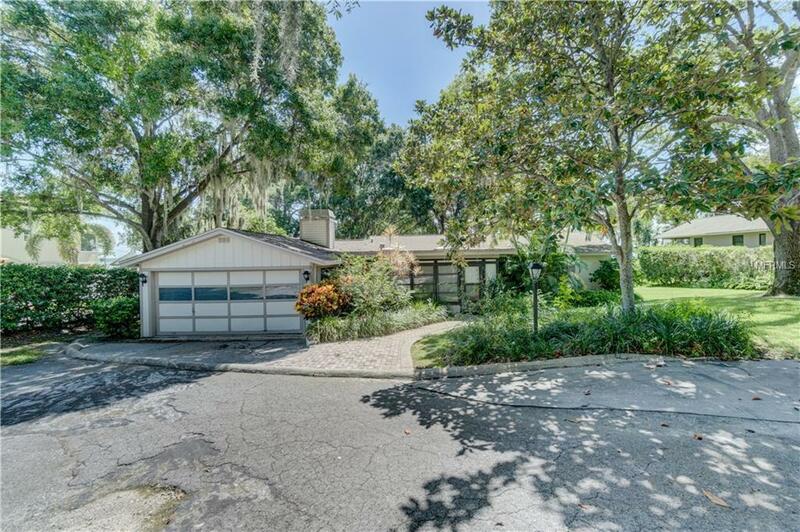 Owner has builder's plans for spec home or bring your own floor plans and break ground on your own little piece of paradise!